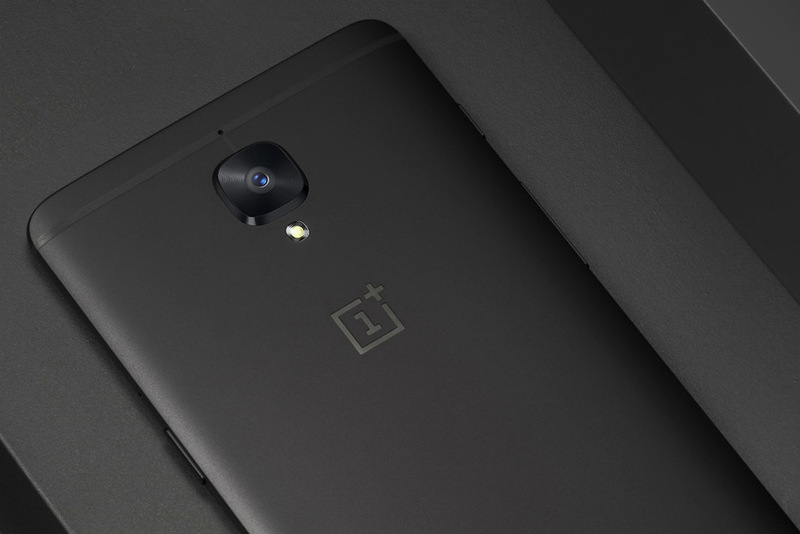 OnePlus 5 was recently launched in its full glory. And now, we have reviews flowing freely for the device. The flagship managed to garner good reviews from various sources, but stirred a new controversy in the way. At its launch, the OnePlus 5 was claimed to feature “2x optical zoom”, but that seems to be false claim after a Reddit user highlighted that the OnePlus 5’s 2x Optical Zoom does not work as per the claims. The user examined the EXIF data and discovered that the device has only 1.33x optical zoom instead of the touted 2x optical zoom. The EXIF data analysis also revealed that the digital zoom is only 1.5x by default. It’s worth knowing the digital zoom and optical zoom are different. OnePlus claimed that the second lens on the OnePlus 5 was responsible for the “2x lossless zoom,” but that doesn’t look like it. After the reports started pouring in, OnePlus’s CEO Carl Pei clarified that the optical zoom is only 1.6x on the OnePlus 5. SmartCapture software manages the remaining 0.4x from 2x. Well, in both the situations, it only proves that the claims made at the launch were untrue. The camera on OnePlus 5 uses a combination of optical and digital to ascertain “2x optical zoom.” That’s not the only hard hitting fact about it; even the 0.4x digital zoom is not doing anything good for the images. It is deteriorating the quality instead. The zoomed images would have been more clear if the device only used optical zoom. Seen a bit of confusion so clearing this up. We're claiming 2x lossless zoom, not optical. This new report highlights the questionable product marketing strategy being used by OnePlus. Devices like the iPhone 7 Plus and ZenFone Zoom 3 have 2x optical zoom, and their output is crisp. The OnePlus 5 has one standard lens and a telephoto lens. The claims made by the company stated that lenses on the phone enable a kind of optical zoom, which doesn’t lose quality. The official OnePlus 5 website also claimed 2.0x “lossless” zoom. The matter will get clear in the coming days, but for now, it is the second time in a row when OnePlus has been accused of making false claims.